NOVA PARTNERS | Applied Materials, Inc.
About the Client: Founded in 1967, Applied Materials creates and commercializes nanomanufacturing technology to produce semiconductor chip and flat panel displays. The company recently entered the market for equipment to produce solar arrays and energy-efficient glass. 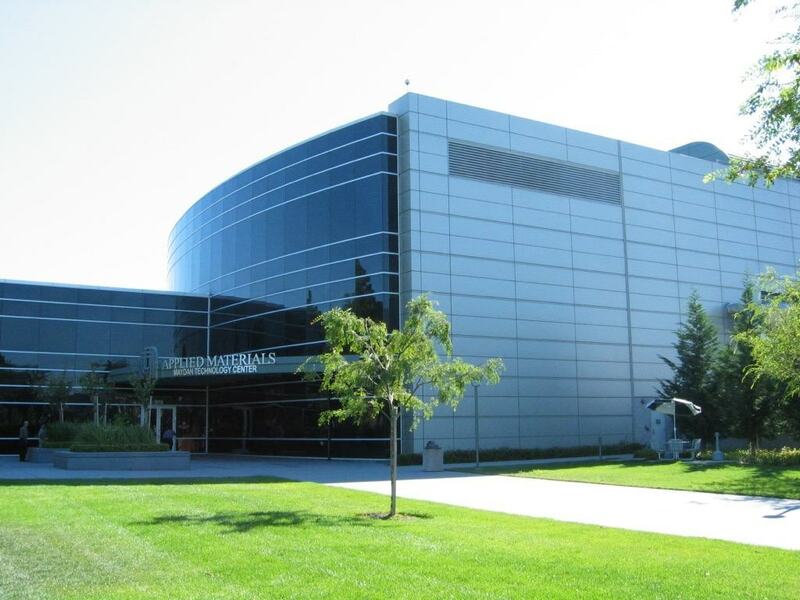 Project Description: The Applied Materials Technology Center is a three-story ground-up semiconductor equipment manufacturing facility totaling 167,300 SF. The interior fit-up was designed with flexibility to provide clean room environments from Class 1 to 10,000. Occupancy is H-2 to H-7. The project was designed to enable Applied Materials to be the first company to build equipment for producing the first 300-millimeter semiconductor wafers. Nova Partners’ Role: Nova Partners was engaged to manage all aspects of the project design, construction, and fit-up. Nova managed project costs, change orders, and submittals, as well as overseeing the project schedule.